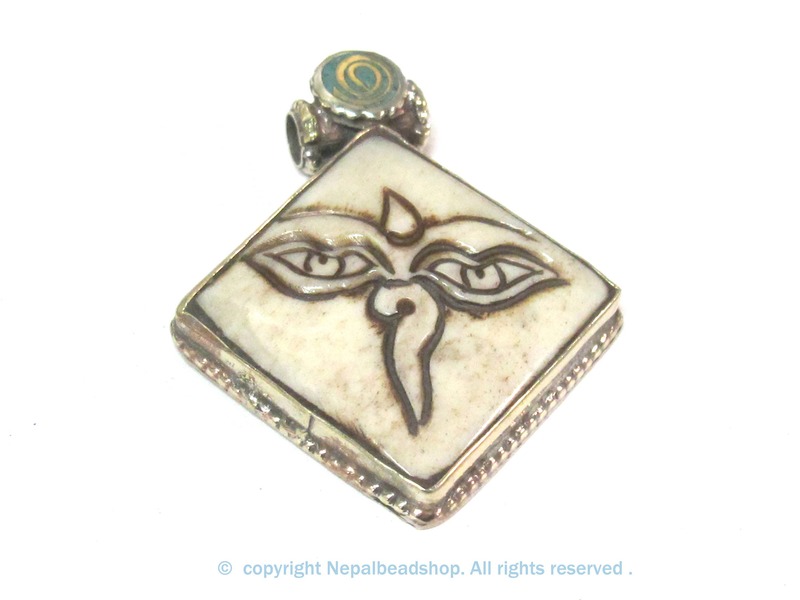 This is a Tibetan carved Bone Buddha eyes symbol from Nepal. 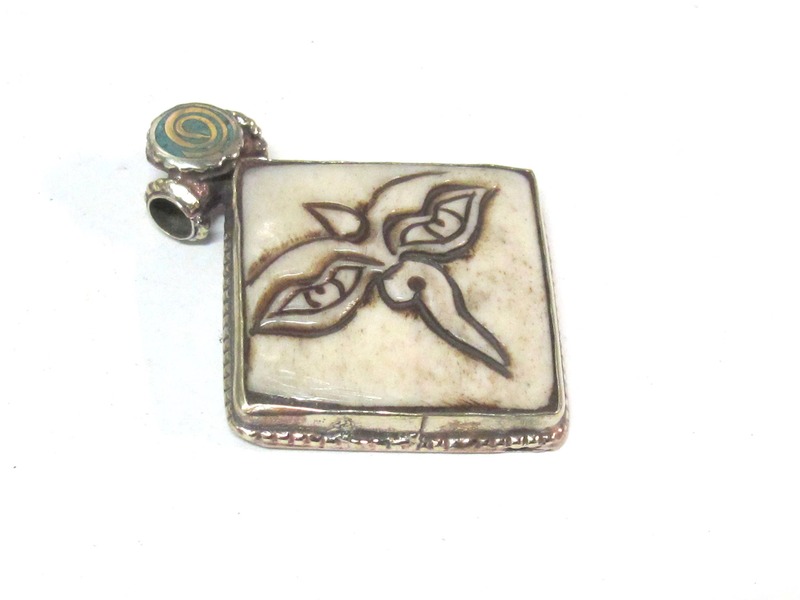 Bail featured with turquoise inlay. 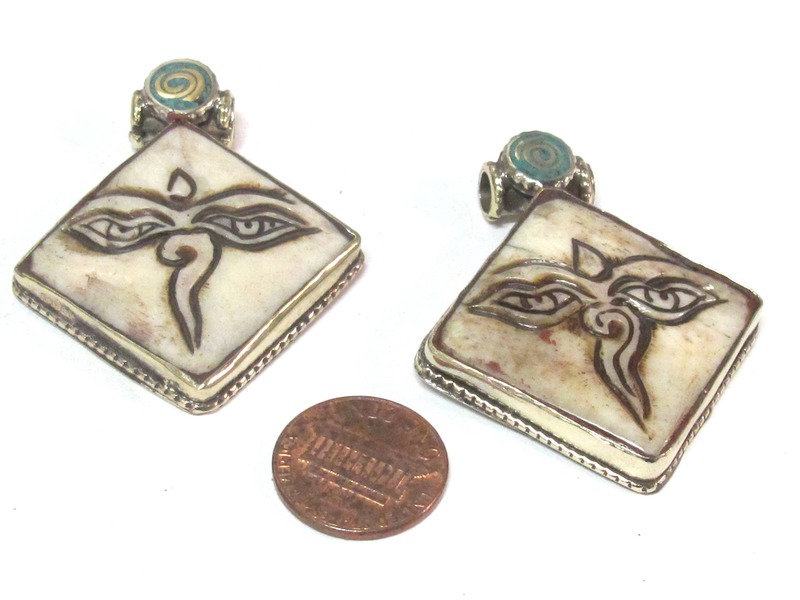 Since these are handmade each piece will vary slightly from the other. 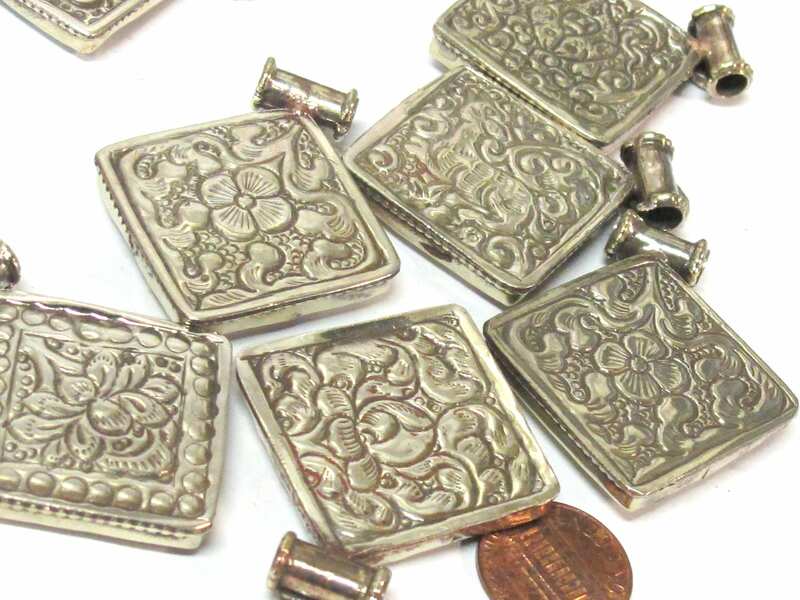 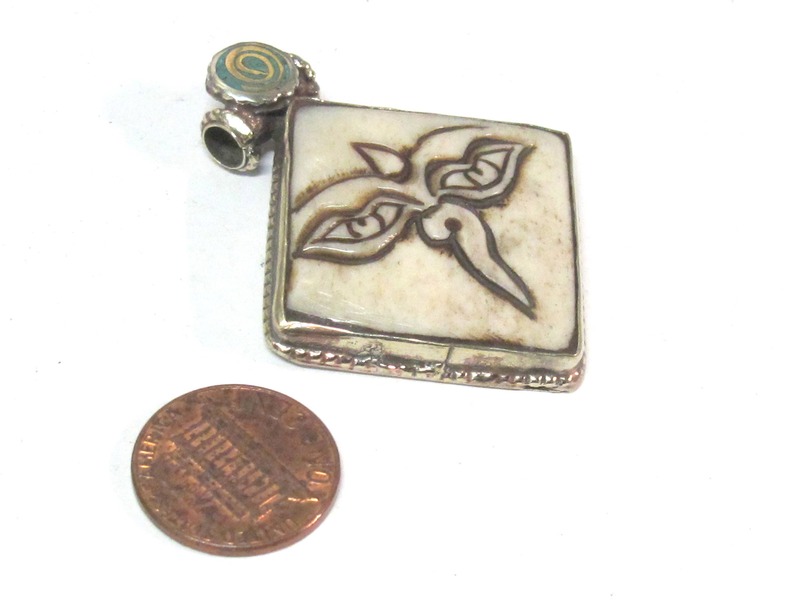 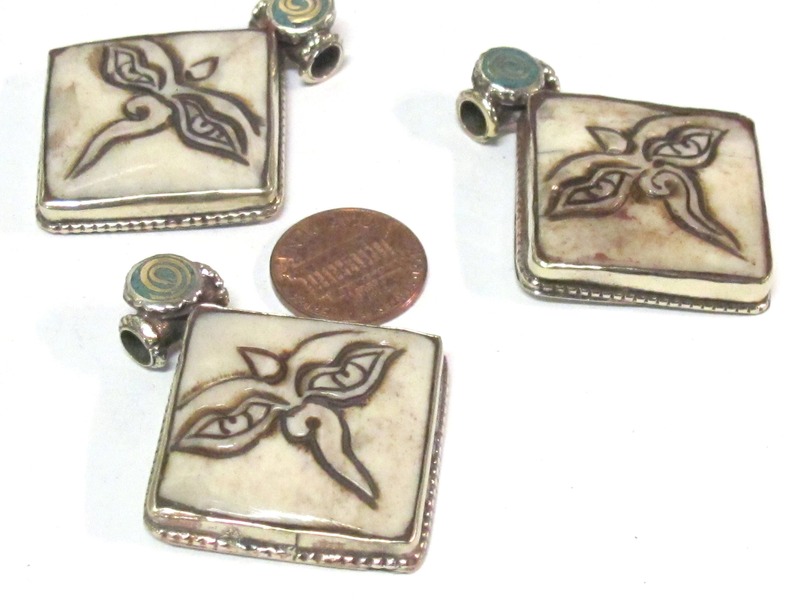 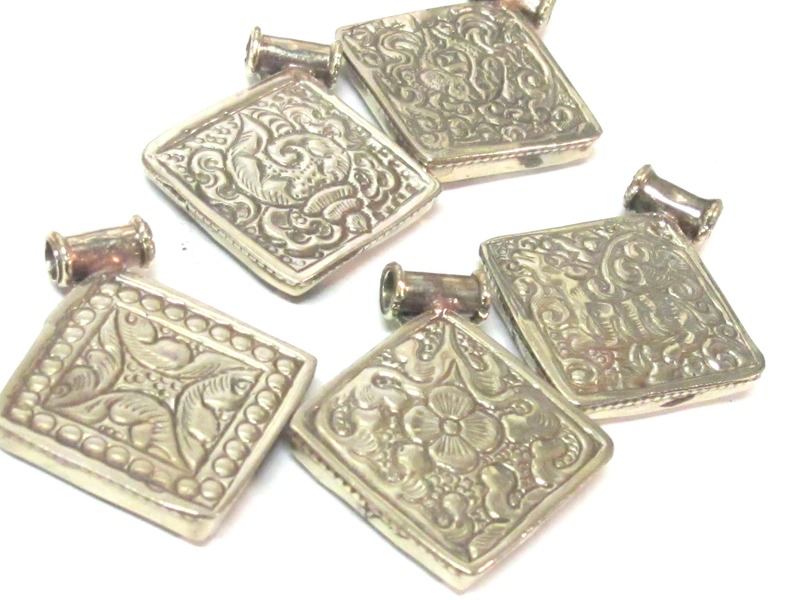 Back side of pendant has detailed mix carvings - varies from piece to piece.